If you’re anything like me, then your always asking your spouse to take out the trash. But let’s be honest, more times than not, you end up having to take out the trash yourself. Taking out the trash is like preparing for some intergalactic battle! I always feel like a ninja because I’m trying my best to be silent but at the same time, I’m also preparing to take on any raccoon that comes my way. At least, I think I am. Most of the time if I hear something, I end up screaming and running back into the house while yelling for my spouse. As you can see taking out the trash is an adventure that I would like to eliminate. Running and screaming, then yelling at my husband for not doing the one chore I ask of him, gets old really quick! Wouldn’t it be nice if we could just get rid of all household waste? That way we could save money and help out the planet. Well, you are in luck my friend because this article will help you reduce your household waste dramatically! Keep reading and implement the following suggestions and you will see a reduction not only in your household waste but also in your budget! 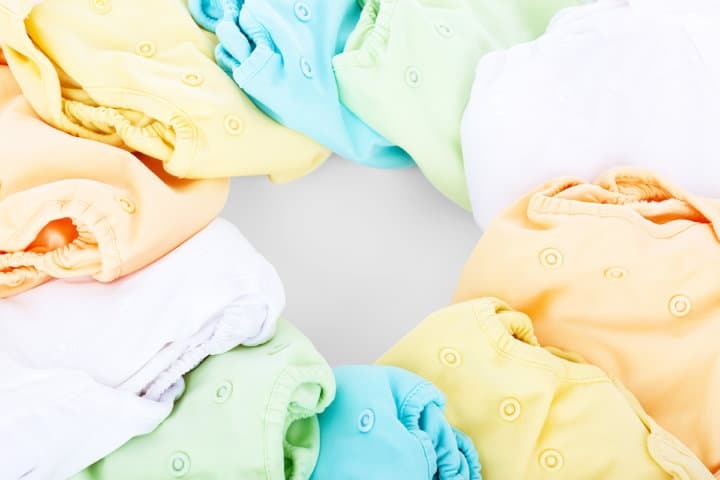 Diapers take around 500 years to decompose! They are not only bad for the earth but they also contain toxic chemicals that can be harmful to your baby. Unfortunately, a lot of people believe that they are an expensive necessity. Fortunately, there are different alternatives. One alternative will allow you to help the environment and save lots of money! If you looked at the heading, then you got it right, cloth diapers for the win! Cloth diapers are a lot more environmentally friendly and cost-effective and cloth diapers don’t contain any harmful chemicals that could agitate your baby’s precious bottom like traditional diapers do. By using cloth diapers you can help reduce your household waste, save $1500-$2500 per child, and save your baby from harmful chemicals. Ever have spaghetti or something with a red sauce in a plastic container? Well, if you have, then you know that you are left with this red ring even after washing it. The next thing you do is throw it away. Eventually, you buy a new set of plastic storage containers to replace the older ones. Then the cycle repeats again. Bad thing is that that container that you threw away increases your household waste and will end up in a landfill. It will take hundreds of years to decompose and using plastic containers can be harmful to your health. Storing hot items in plastic containers allows the plastic to release toxins into your food. You can alleviate the toxins and reduce household waste by buying glass containers. Glass containers last longer, do not stain, are safe for hot and cold items, and do not release harmful toxins. By getting rid of paper towels and turning to cloths, you can help reduce your household waste dramatically. Just think about how many rolls of paper towels you go through in a month! It’s a lot! By using rags made from old t-shirts, washcloths, etc, you can reduce your waste because you can reuse a rag over and over again! Also, isn’t it kinda silly to spend money on something to only throw it away? What I noticed is that plastic bags from the store irritate me more than help me! Ever have a gallon of milk rip through a plastic bag? Then, it falls on the ground when you are only trying to get it in the house. I have and it definitely made me say a few words that I wouldn’t want my kids to repeat. The solution to this problem is easy! All you have to do is use reusable shopping bags! I am in love with them! I can haul 2x a much stuff in one trip. Plus, I have bags that keep my items cold or frozen for hours so that I don’t have to rush back home right after grocery shopping. Instead, I can enjoy a little “me time” and ignore my spouse as calling me 50x and asking, when am I going to be home. Who knew that reusable shopping bags would be a self-care knight in armor! Making a switch to reusable makeup pads is an easy way to reduce household waste. Since the makeup pads are reusable, this means they will last longer and you won’t have to buy as many. This will save you cash and make more room in your budget. Going along with the getting rid of paper towels, you can replace napkins with handkerchiefs. Let’s bring back a little of the romanticism of handkerchiefs. You can get one to match your outfit. You can offer one to that special someone you may run into while he’s so overwhelmed with sneezing and just needs a hanky. With all of the new reusable bottles for water, this one is easy to implement. Instead of using plastic water bottles you can grab a bottle that allows you to refill it with water over and over again. I tend to love the ones that keep my beverages hot or cold for long periods of time. It’s so nice to know that my drink will always be at the temperature I like for a longer period of time. This does not work with plastic bottles. By eliminating plastic bottles, you help the earth and yourself. Plastic bottles take up a lot of space in landfills, pollute the ocean, and they take a lot of resources to make. Plastic water bottles also contain chemicals that are hazardous such as BPA. You will also save a lot of money by using a reusable water cup. If you drink 8 bottles of water a day, you are spending around $1800 dollars a year on water alone. This is 3,675x more than tap water. This one does not seem like a big deal. I mean, it is only a toothbrush. But the fact is that everyone uses a toothbrush. Plus, We don’t use one toothbrush per year, we replace our toothbrushes every three months. Plastic toothbrushes take hundreds of years to compost while a compostable toothbrush can take around 6 months. This brings me to the next tip to reduce waste in your household. You can begin to compost. Compost is basically the natural decaying of organic waste (egg shells, napkins, newspapers, fruit scraps, veggies scraps, coffee grounds, meat/dairy products, grass clippings, leaves, etc), soil, water, and air that occur in nature. You should compost because it will reduce your household was a lot and you can save tax money by helping to alleviate waste in the municipal landfills. It’ll also help you to grow better plants and vegetables since the soil you will create will be more nutritious than the synthetic soil you buy in stores. Going to the grocery store and buying everything you need does come a cost. One of those costs is that everything you buy at the grocery store comes in a package that ends up in the trash. By shopping at a farmers market, you can reduce this unnecessary waste. You can bring reusable bags to carry your products in and glass jars or containers, to carry things such as butter or meat. Switch out plastic razors for reusable safety razors made of stainless steel. These razors can be recycled after use. Just make sure to properly dispose of the razor, by calling to see if you have a facility near you that recycles metal. Use wooden hair brushes and combs instead of plastic ones. Not only will you reduce household waste, but wooden brushes and combs are better at degreasing your hair. This way you can go longer between shampoos. Also, they don’t produce static, and they are less damaging to your hair. Wooden brushes and combs are made from a sustainable resource like bamboo so you’ll also be helping the earth as well. By making your own cleaning supplies, you will reduce your household waste. You will no longer be buying new products every month. Instead, you will be reusing the containers you have for your own DIY cleaning supplies. By doing this, you will also save a lot of money each year. You will no longer have to buy that expensive detergent, fabric softener, air freshener, hand sanitizer, etc. DIYing your own cleaning supplies allow you to remove a lot of toxic and harmful chemicals from your home as well. 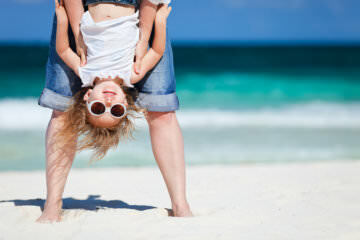 This will help in improving the health of your family. By DIYing your cleaning supplies you will save money, get rid of harmful chemicals, and reduce waste, what’s not to love? Going along with the DIY theme, you can also DIY your own beauty products such as lip balm, lipstick, lotion, hair conditioner, moisturizer, etc. By doing this, you will reduce your household waste because you won’t have the packaging anymore and you will save money. You will also know what is going into your products. This way you won’t have to worry about cruelty to animals, having an allergic reaction, breakouts, or all of the harmful chemicals. Plus you can make your exact shade every single time! You will no longer have to settle for, “Well, this color is close to what I want.” You won’t ever have to worry about your favorite color being discontinued! When it’s that time of the month, you can reduce your household waste and environmental waste by using a menstrual cup. Menstrual cups are easy to use and provide better coverage than a tampon or pad. You will have more time between having to change and there will be a less embarrassing odor than using only tampons or pads. Another bonus is that some cups last up to 10 years. Imagine all of the money you’ll be saving by not buying feminine products for 10 years and the household waste that will be reduced! So if you aren’t convinced about using a family cloth in the bathroom, here’s another alternative. You can use a bidet. This will dramatically decrease your toilet paper use. Plus, you will feel a lot cleaner than just using toilet paper alone. Buying recycled toilet paper is deciding on whether you would want to flush that beautiful tree that produces amazing fruit or that homework assignment Lisa did in college and got a C on, down the toilet. By buying the recycled paper you help reduce waste, help alleviate sewage problems at home, (recycled toilet paper is least likely to clog your drains), and you help to cut down on air pollution and water pollution. Shampoo bars are all the rage right now! Not only will they reduce your household waste but they are way better for your hair than bottled commercial shampoos. Shampoos in a bottle contain extra chemicals so that they have a long shelf life. Shampoo bars do not. Shampoo bars are environmentally friendly since everything is natural.What goes down the drain does not pollute our lakes, rivers, or oceans. The packages they come in are a lot smaller and biodegradable. 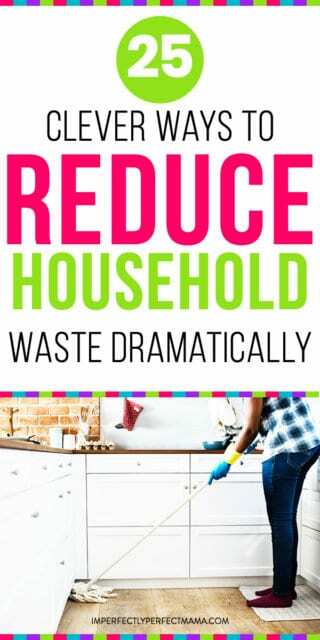 This will help reduce your household waste. Also, they do not strip your hair of natural oils as commercial shampoos do. They nourish your hair instead. Another plus is that shampoo bars are travel-friendly since shampoo bars aren’t liquid. There is a lot of DIYing on this list. That’s because making your own supplies helps to reduce your household waste and chemical intake dramatically. Along with DIYing beauty products and cleaning supplies, listed above, do it yourself toothpaste is the way to go as well. It will help to reduce household waste because you will no longer need to throw the plastic tubes that toothpaste comes in away. Instead, you can reuse your DIY toothpaste container over and over again. Ever stop to think how much household waste a single serve coffee machine makes? For every cup of coffee you make, you have to throw away the plastic pod it came in. You can help eliminate household waste by using a coffee maker that doesn’t use pods but instead uses a reusable filter. You can reduce even more household waste by using a reusable travel mug when you have to go places. This way when those emergencies come up, which they always do, you can bring your cup of joe on the go with you! See what I did there, a cup of joe on the go! I should write a jingle! To help reduce household waste and save trees, you can get rid of your physical magazine subscriptions and newspaper subscriptions. Instead, you can read them online. 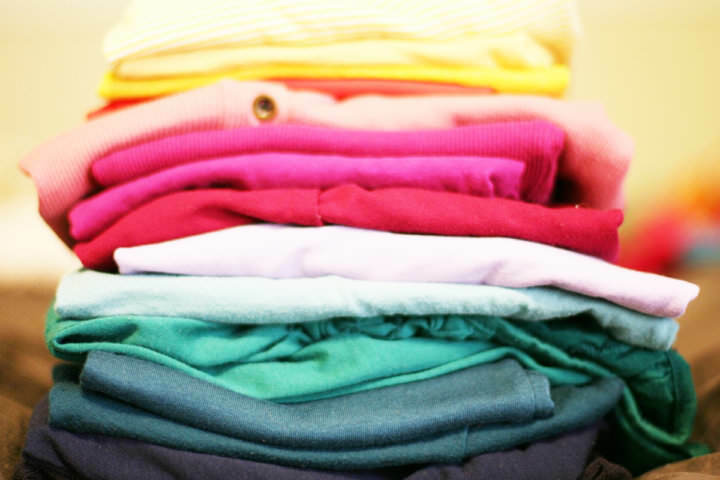 Do you have a ton of old clothes just laying around that your kids have outgrown or that you no longer want? Or if you would like to make a little cash, you can always sell them online or market them at a consignment sale as well. If you’re anything like me then sometimes you need an occasional adult beverage to survive this thing called motherhood. You can reduce your household waste by refilling a growler instead of buying your usual 6 pack. Plus you’ll become the cool mom. Growlers are “in” right now! If you’re not composting yet, there is another way to use kitchen scraps. You can freeze veggie and meat scraps. When you have gathered enough scraps, you can use them to make delicious broths. I always have leftovers when eating out because I can’t ever eat my food. It’s not because I’m not hungry or that it’s too much food, but more because my kids are crawling all over me and won’t let me eat. If you tend to have leftovers while eating out, and you like to bring them home, you can reduce your household waste by bringing your own to go container. The containers at the restaurants are usually big and annoying. By bringing your own container, you reduce your household waste and help the environment too. Overall, if you implement the suggestions above, you can and will reduce your household waste dramatically. Which means, there will be a lot less galactic battles with raccoons for you. 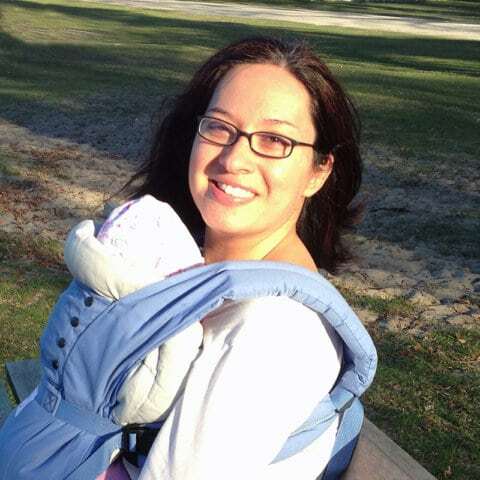 Shawree Johnson found herself in this journey of motherhood unexpectedly because she was told she was unable to have kids, but now is a mother of three. Nowadays, she is trying her best to create a happy, healthy home, while remaining authentic to herself as well. 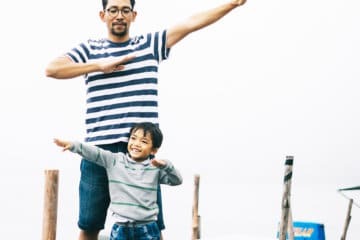 With degrees in Sociology, Psychology, and Accounting, Shawree writes at Parenting With A Dash of Authenticity on the topics of health and nutrition, finance, and parenting. 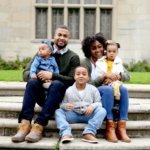 Her passion is to help busy moms and women learn how to live a healthier, happier, well-rounded life and inspire women to put themselves as a priority. You can follow her on Instagram to stay connected!